Day 97—6 February 2012 Practically good as new We are not a household of great housekeepers. So, we have returned to using hired guns in the form of Sylvia. 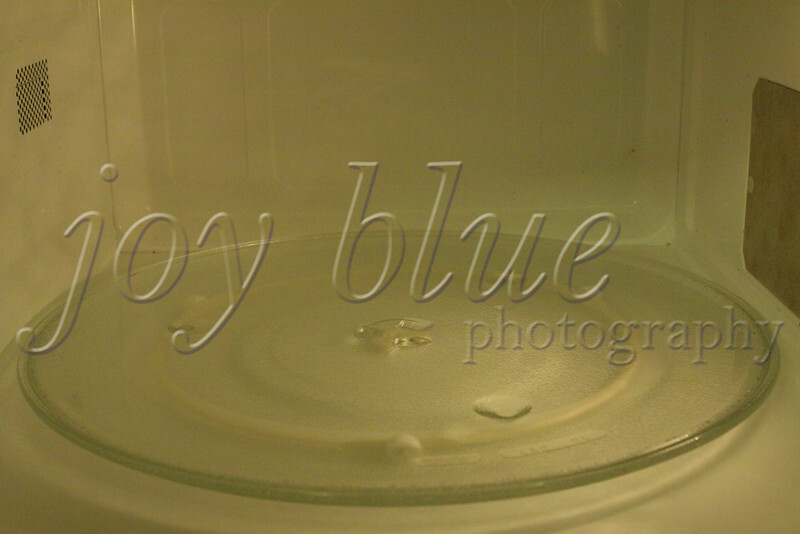 The microwave is just one (and not even the most stunning one) piece of evidence of her skill.